Instead of conventional insert seals, the sealing material (at R.E.T. 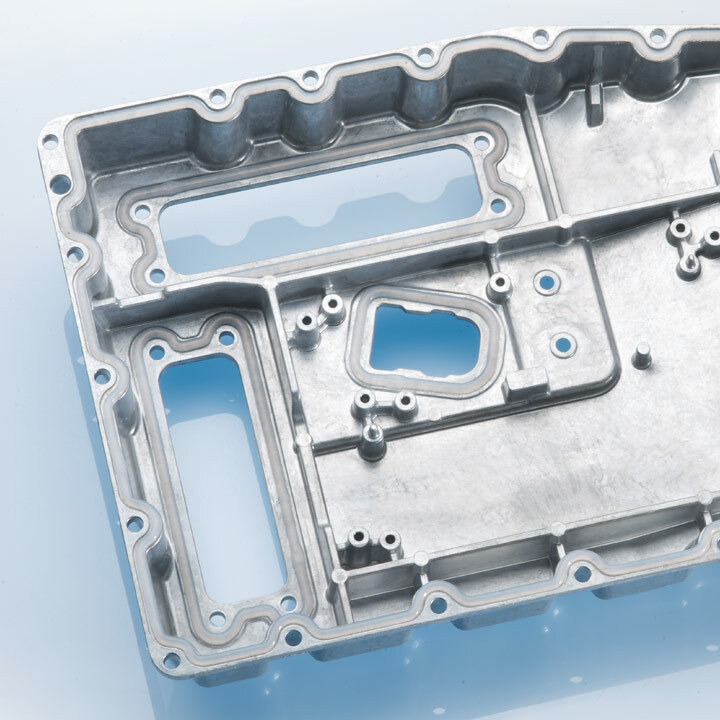 preferably 1-component or 2-component silicone) is applied by machine in a liquid or paste form with high repetition accuracy directly onto the component. 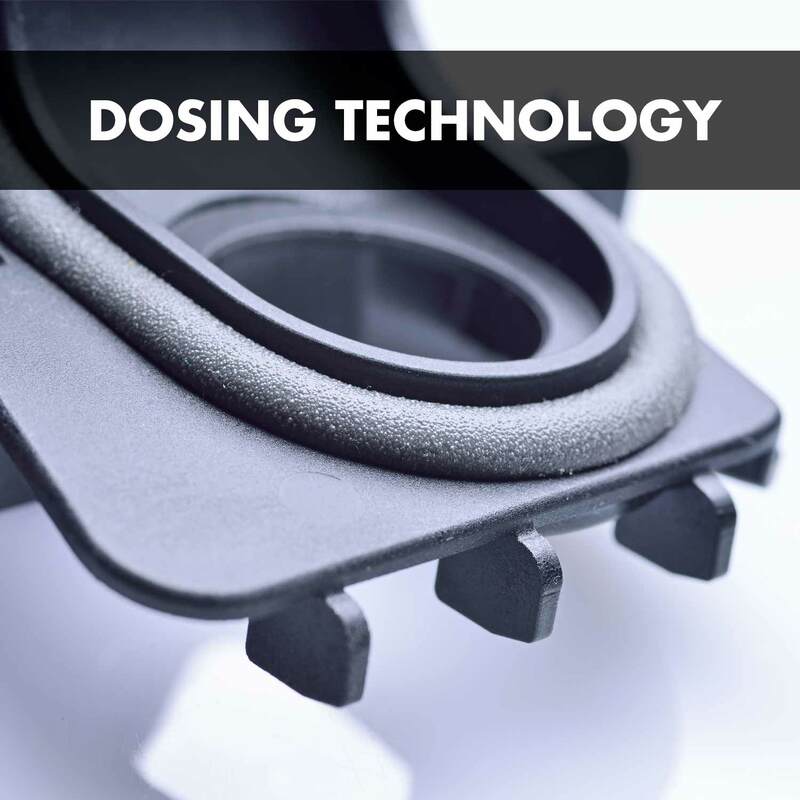 The direct application of the seal onto the component is done using highly modern 2-D or 3-D dosing systems at high speed and with the latest mixing technology. The dispensing technology presents an interesting alternative to manual seal application as the seals adhere securely to the component.